NetFlix just dropped a huge bomb during the Super Bowl on Sunday. What initially appeared to be the trailer for the upcoming The Cloverfield Paradox was so much more. Yes it was a trailer but that trailer also gave a little more information than that. I let the world know that the film would be available to stream on NetFlix immediately following the game. 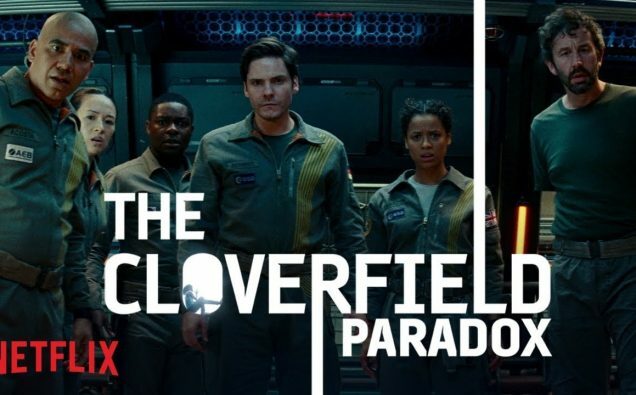 Although football minutes can seem like an eternity some times, The Cloverfield Paradox is only minutes away.